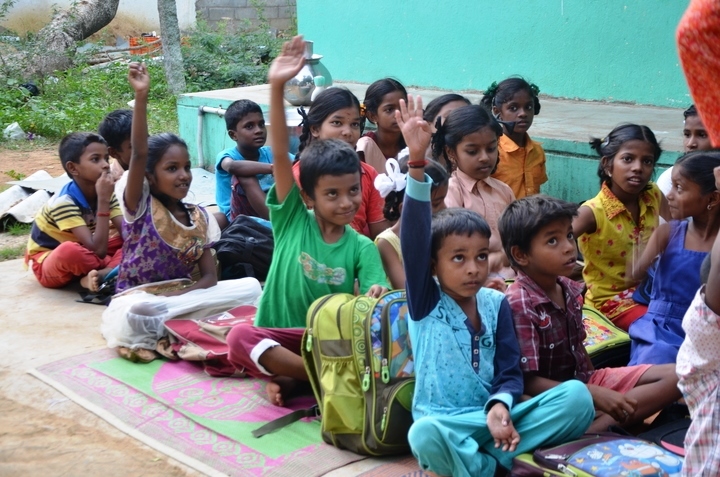 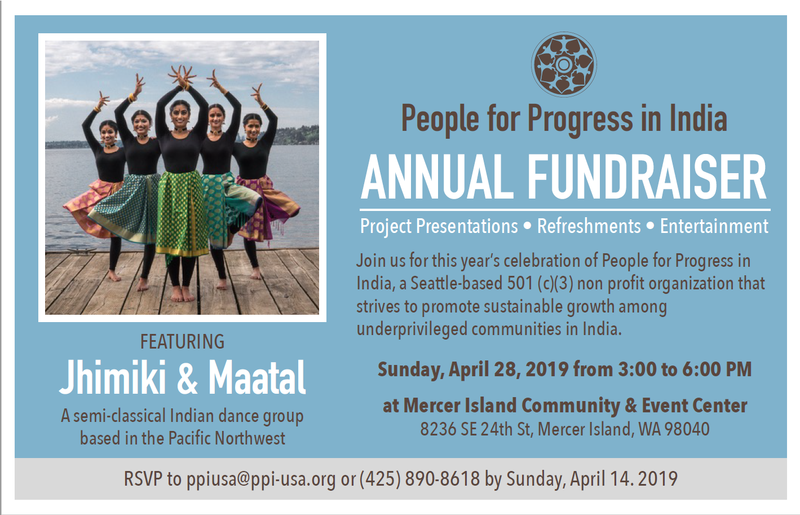 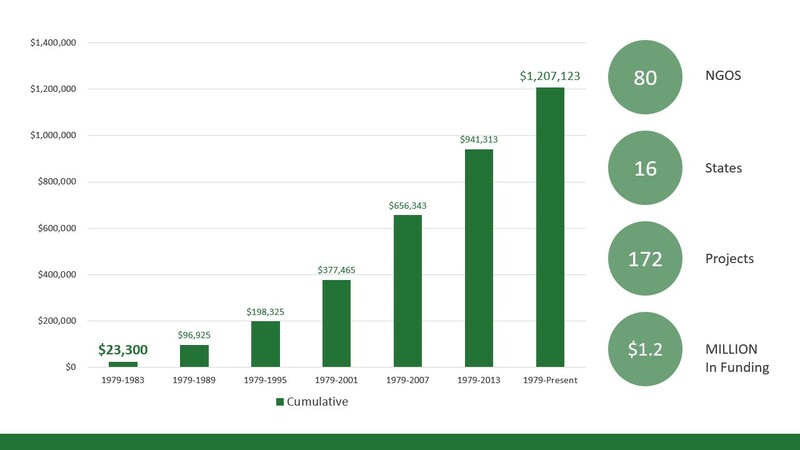 People for Progress in India (PPI) is a Seattle based 501(c)(3) non-profit that strives to promote sustainable development among underprivileged communities in India. 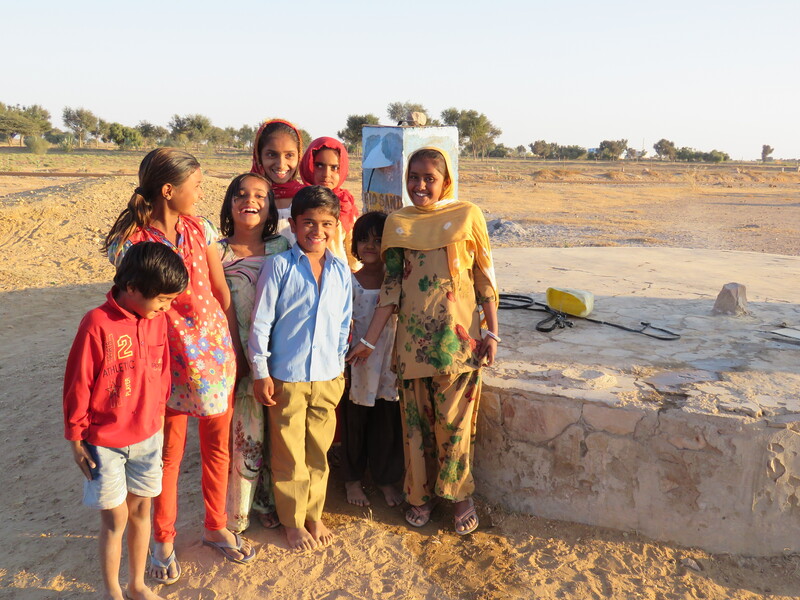 Sustainable farming, clean drinking water, skills training, child welfare, and tree planting are some of our focus areas. 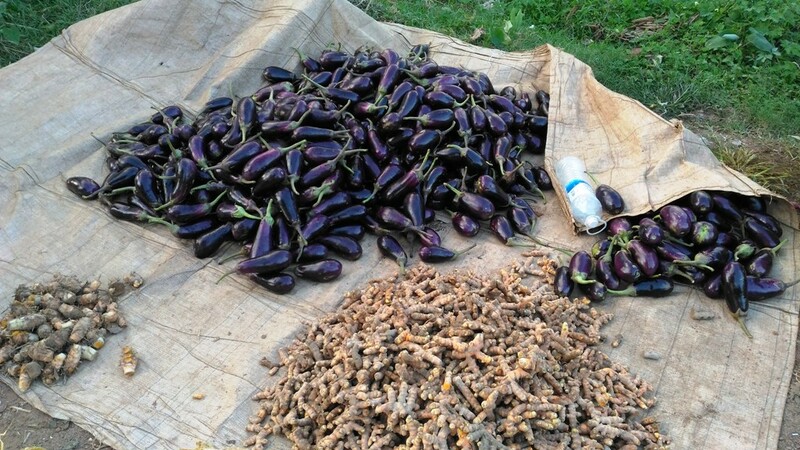 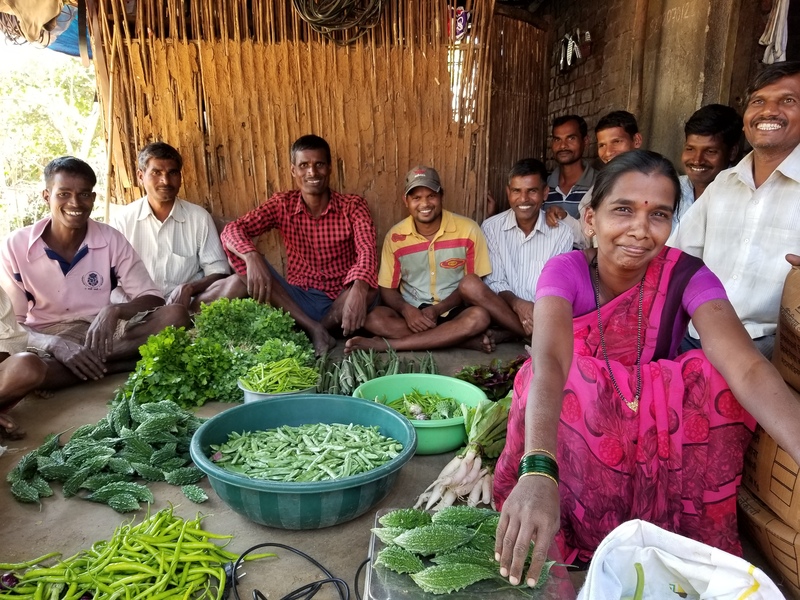 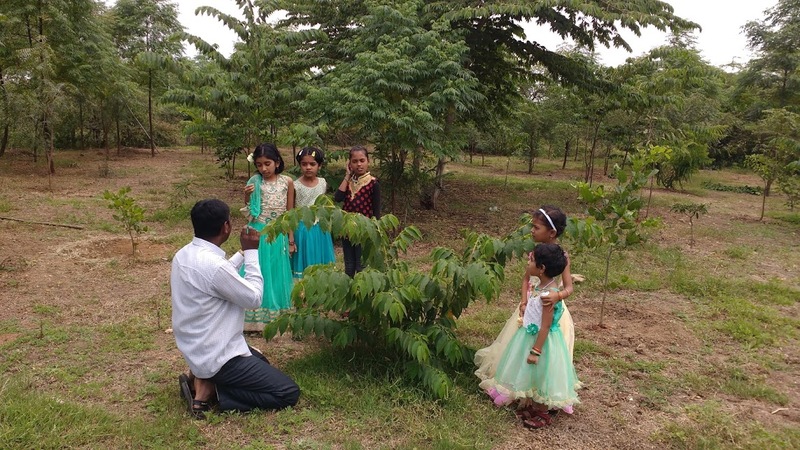 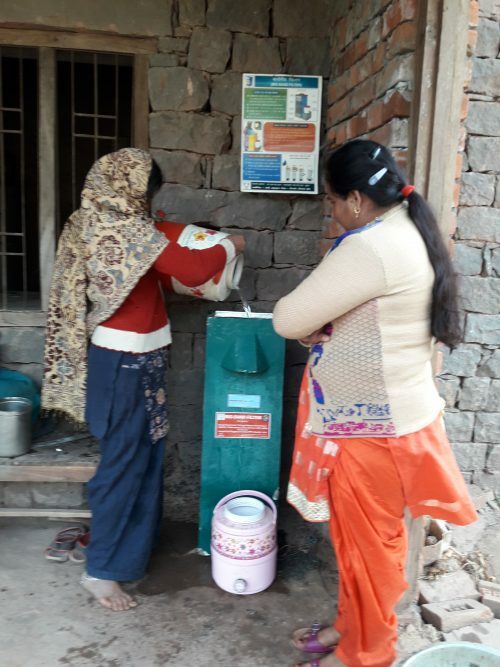 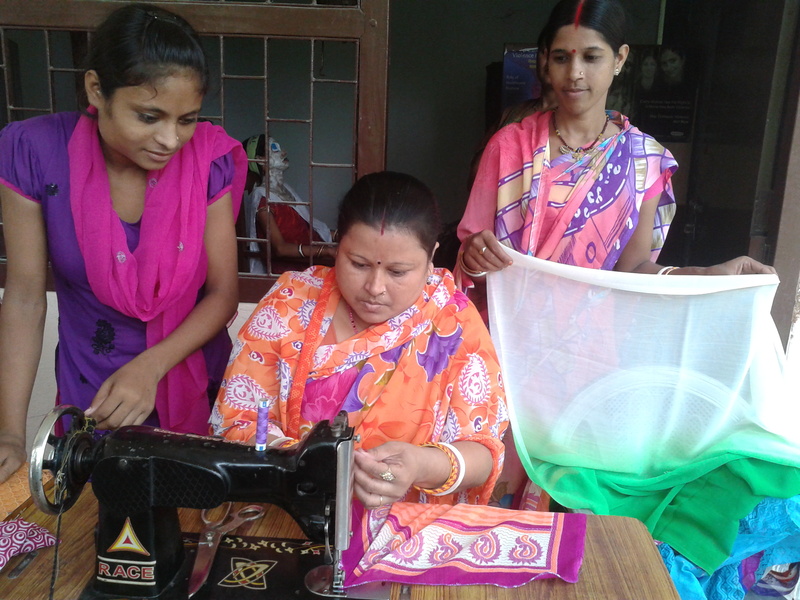 PPI partners with grassroots non-profit groups in India to come up with holistic solutions to problems and to help people become self-sufficient.